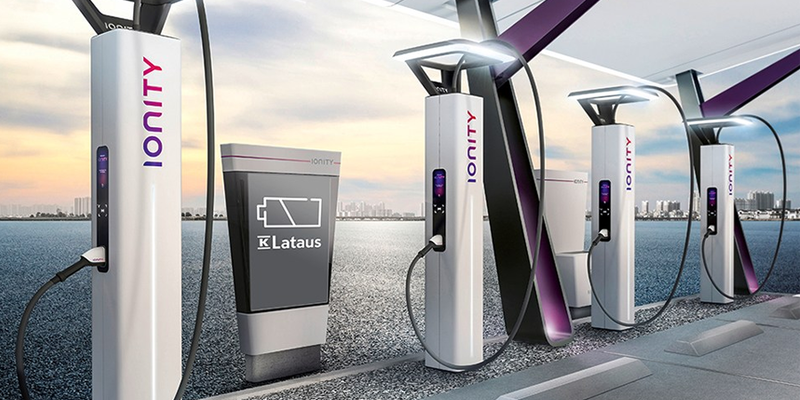 Finland’s retailer K Group joins the IONITY high power charging network as they plan to install ultra-fast charging stations at three of their Kesko stores. 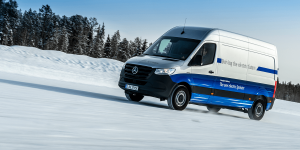 The locations close to highways will complement the K-Charge network and deliver up to 350 kW. 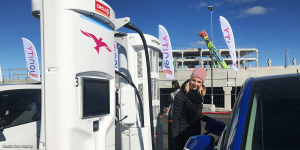 K Group had announced their plan to install 70 electric car charging stations to form a network of 400 charge points throughout 2019 at its convenience stores across Finland earlier this year. Today’s cooperation with IONITY ties directly into said K-Charge network. 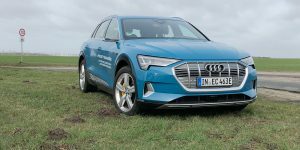 The Finnish group opted to include three high power charging stations that offer a charging capacity of up to 350 kW, so that an electric car can travel up to 300 kilometres on a 15-minute charge. Each of the three HPC stations will provide charging points for four cars in Finland. They will be located at K-Stores close to motorways with details to follow at a later date. 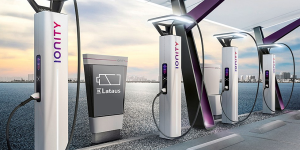 IONITY relies on partners such as the K-Group to make high power charging a reality. 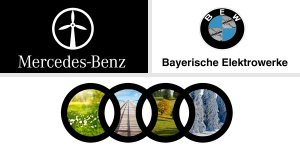 Recent cooperation agreements included deals with Smartrics and Wien Energie in the DACH region or a joint initiative with Enel to bring ultra-fast charging to electric car drivers in Italy. 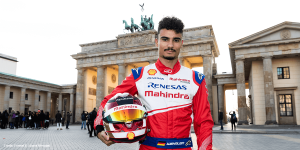 Still the network in its early stages – from the 400 required construction permits to install the high speed charging stations across Europe, IONITY has not even accumulated a hundred yet but took location partners such as Shell on board. In 2018, Ionity wants to open 100 HPC sites for drivers to charge their electric cars with high powers such as 350 kW.